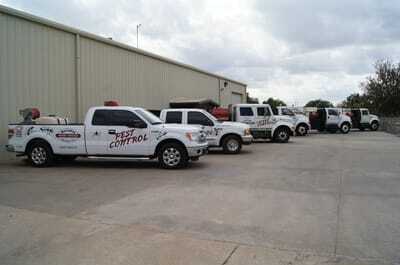 Contact us today for a free consultation concerning your residential or commercial pest and weed protection. We love our customers and want them to always be satisfied. Reliable is in our name, so we take our customer service very seriously. 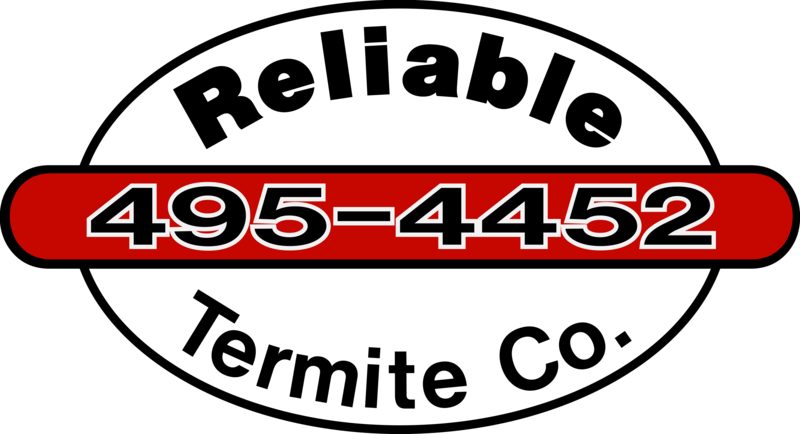 Reliable Termite Company protects hundreds of homes and businesses in the Oklahoma City metro area from invasive and damaging pests. 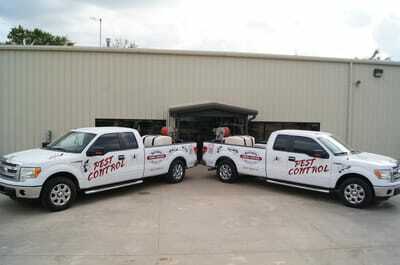 We take pride in our quick response times and the proven methods we use to solve pest problems in a safe and efficient way. GET TO KNOW cOMMON pESTS. Ever wonder what kind of bug really lives under the cabinets? 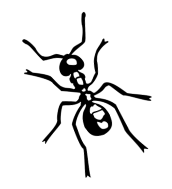 Use our resource section to learn more about some commonly identified bugs and pests which could be living in your home or place of business. WHAT OUR CLIENTS ARE SAYING ABOUT RELIABLE. "We have been long-time customers. 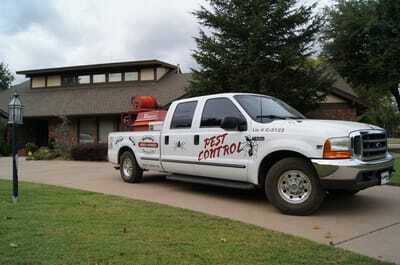 They installed the termite treatment when we built this home 12 years ago and we used them ever since. " We would love to hear from you. Send us your information. 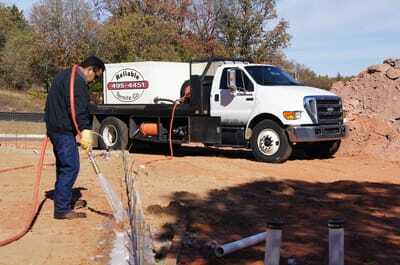 Servicing the greater Oklahoma City Metroplex. Call for appointments outside of Oklahoma, Canadian, Cleveland or Logan Counties.